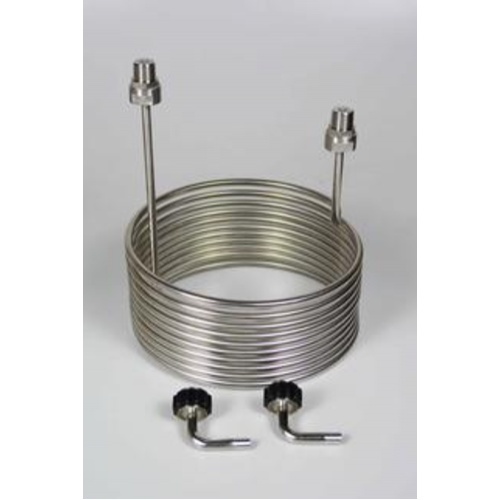 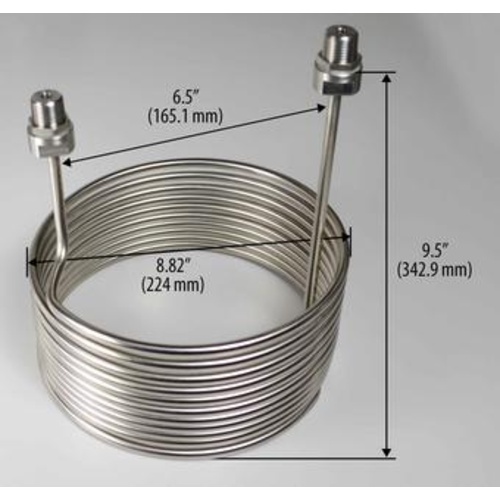 Use this coil to make a cooling system for your 7 gallon Fermenator. 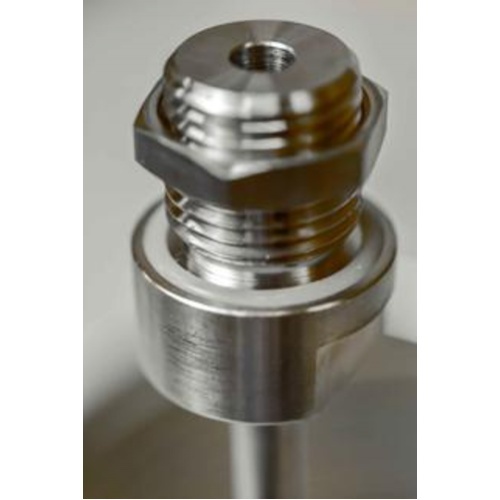 Made from 304 stainless steel with 1/2" NPT bulkhead fittings that are easy to install. 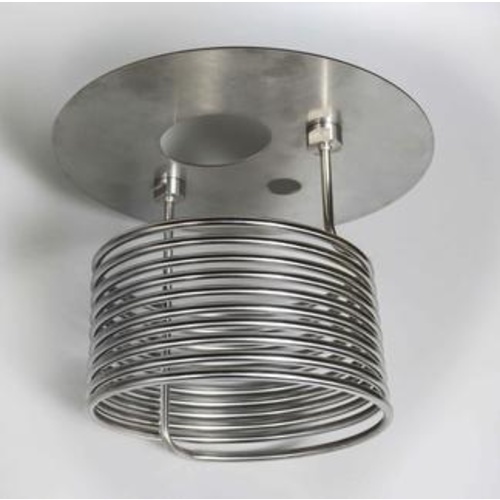 Partner the Blichmann Cooling Coil with a temperature controller, recirculation pump and glycol chiller for a complete cooling system.